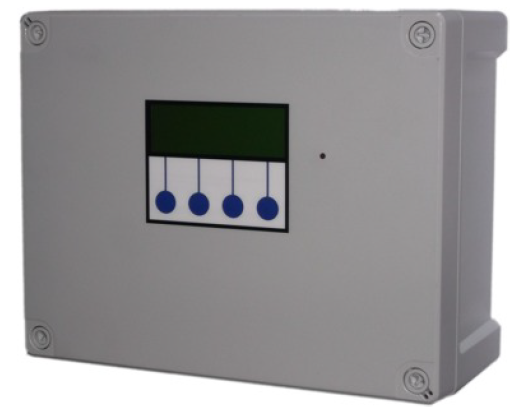 Our Electronic Controllers will work with any pump range and are of use for many liquid transfer applications. They are truly safe and flexible products to deploy. The software is our own code, on an upgradable chip, and mounted on our own PCB. This gives you total assurance as to our after sales support. 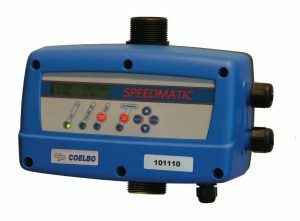 Adjusts pump motor speed to maintain constant pressure. 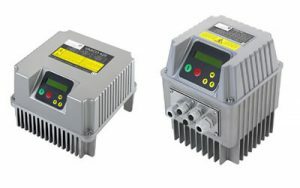 Highly versatile variable frequency drives designed to control and protect commercial pumping systems by varying on changing pump speed. 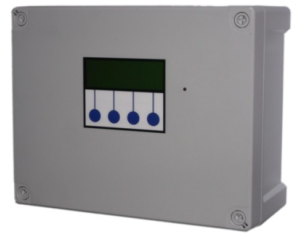 Pressure control of multiple pumps from a single Control Panel and pressure sensor. 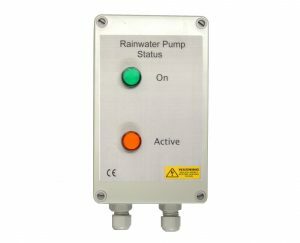 Remote activity and status display for all automatic SteelPumps. 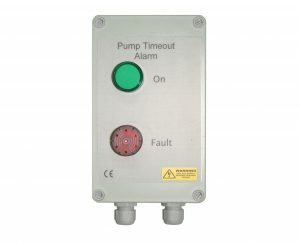 A visual and audible alarm in the event of a pump run-time exceeding a pre-set limit which would typically indicate a leak or over-use due to an outlet being left open, faulty control system or disconnected pipework.